Health Insurance with FSAs, HRAs, H.S.A. She also helps service current clients with enrollment and claims issues to relieve the burden of administrative tasks related to the employee benefits package. 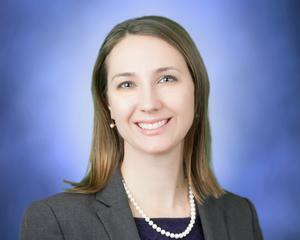 Courtney is currently licensed in New Jersey, New York, Pennsylvania, and Massachussetts.